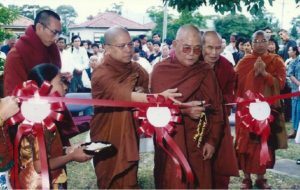 Early Days of Panditarama Sydney Meditation Centre (PSMC) Sayadaw U Paññathami is the founder of Panditarama Sydney Meditation Centre (PSMC), Australia. 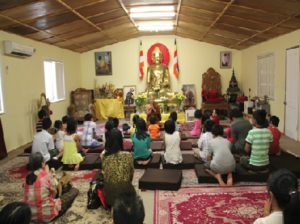 With the blessing and permission of the most Venerable Sayadawgyi U Panditabhivamsa of Panditarama Shwe Taung Gon Sasana Yeiktha, Yangon, Myanmar, let it be known that this Panditarama Sydney Meditation Centre (PSMC) was established in 2000. PSMC was officially opened by Sayadawgyi U Panditabhivamsa on 6th February 2000. 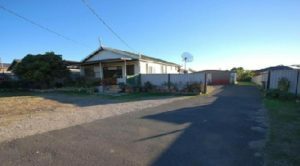 This meditation centre was founded in Sydney (Villawood, NSW 2163) because there was a need for the elderly people to meditate anytime in an easily accessible place and also for the working people to meditate on weekends. Sayadaw U Paññathami, our Navaka Sayadaw and Abbot of PSMC intends to conduct full meditation programmes for everyone; for those who wish to find inner peace of mind and contentment by following the Buddha’s path. We accept any yogis or meditators worldwide and provide discourses on Vipassana meditation. We warmly welcome any Dhamma friends, Buddhists or non-Buddhists who want to experience the Dhamma. 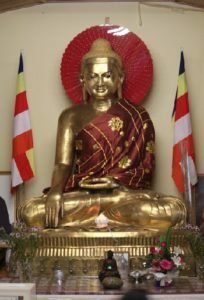 The aim of this centre is to promote the teaching of Theravada Buddhism, particularly the practice of Satipatthana Vipassana meditation in the tradition of the last most Venerable Mahasi Sayadaw of Myanmar. Our centre is a non-profit organisation which was set up through the generosity and contributions of devotees and well-wishers. We have moved to a new place at Smithfield, NSW 2164 since 2006. The street is quiet which allows the devotees of this centre to enjoy peace and serenity. It is a very conducive place for meditation study and practice. PSMC provides retreat sessions as well as programmes and courses pertaining to the teaching of Buddhist fundamentals to young people so that our young generation can perpetuate the Buddhist path for the future. PSMC provides a comfortable and relaxed environment in which people can discover the benefits of meditation and Buddhism for themselves. As it is a non-profit organisation, we offer free food including breakfast and lunch to yogis from the support of our Dhamma fiends. For those who are vegetarians, we also provide simple vegetarian meals. So any amount of your donation is greatly appreciated as it helps us to continue providing generous service to those who wish to practise meditation. There will be a regular fun-raising food fair which is held at the centre on the first Sunday of each month. Buddhists and non-Buddhists are welcome to taste the authentic Burmese dishes. The opening of PSMC is only our first mission. For the second part of our project, we are striving to purchase a bigger piece of land so that we can build a combined meditation centre (meditation school) and Buddhist cultural training course for children. To facilitate and accommodate all our needs, we require a bigger place and have already bought a very suitable place for PSMC. This new place is a 5-bedroom, two-storey bungalow, standing on a 4.5-acre piece of land. It is located in a very convenient area of the suburb or outlying district of Sydney called Horsley Park. PSMC has been built on a foundation of dana or generosity. Donations, large or small since 2000 have helped to develop the centre’s facilities and amenities, thus allowing us to provide the most conducive conditions for meditators to practise. There have been many steps in the process of expanding and improving. 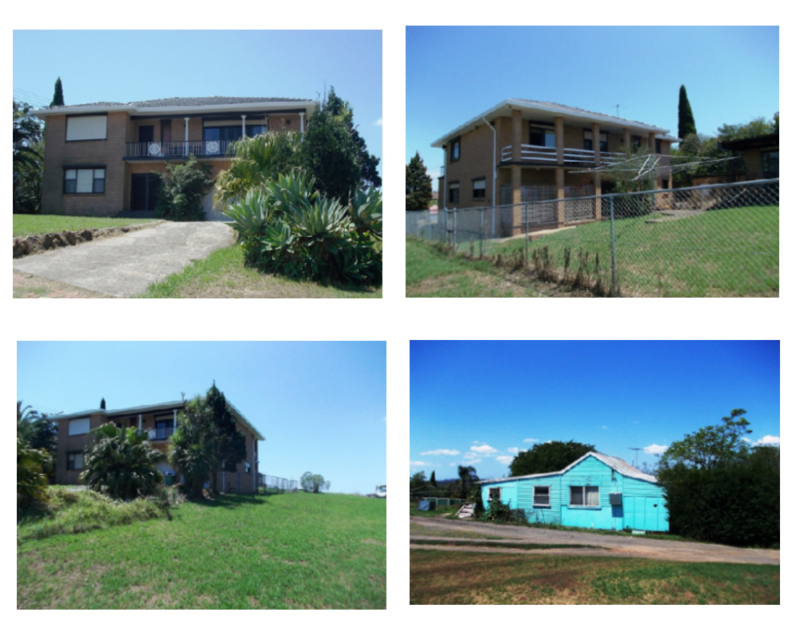 We are moving to this new meditation centre at 21-31 Redmayne Road, Horsley Park, NSW 2175 in October 2014. Vipassana or insight meditation is a way of training the mind that can enable us to be more peaceful, balanced and focussed in our daily lives. Ultimately, this mindfulness practice can awaken our spiritual potential as well as to experience lasting joy and contentment. Our Kammatthanacariya (Meditation Master), Sayadaw U Paññathami has been teaching Vipassana meditation globally for more than 30 years. We are here to help all yogis or meditators who need a mentor to guide them in this practice. As retreat organisers, we gladly and warmly welcome all yogis to attend the intensive Vipassana meditation retreat. We hope this retreat will provide a good opportunity for yogis to develop mindfulness which is necessary to gain spiritual insights and finally enlightenment.